A partnership between Guggenheim Investments and Singapore sovereign-wealth fund Temasek Holdings is in advanced talks to buy Eastdil Secured from Wells Fargo, according to the Wall Street Journal. As part of the deal, Eastdil CEO Roy March and senior management would take an ownership stake in the commercial brokerage, according to the Journal. Eastdil was long the leader in the New York investment-sales market, but has struggled over the past two years after losing key players. It took third spot in The Real Deal’s most recent ranking of top investment-sales firms in New York, brokering about $5.9 billion worth of deals. 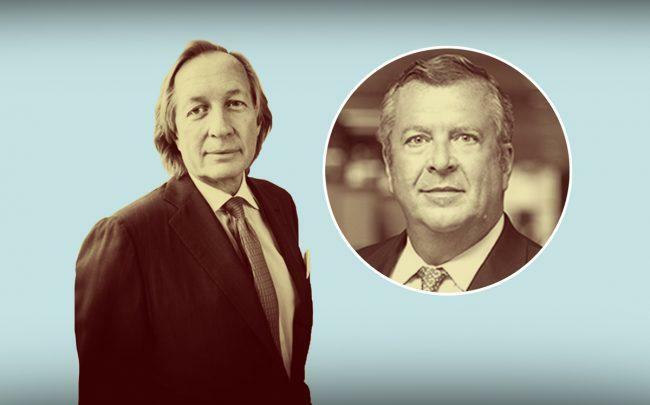 It had taken the top spot for seven years in a row between 2010 and 2016, but ceded the crown to Cushman & Wakefield after Cushman bagged Eastdil’s top dealmaking duo, Doug Harmon and Adam Spies. Wells Fargo bought Eastdil for about $150 million in 1999, and started looking around for buyers last year. Rather than shopping the firm around to bigger commercial brokerages such as JLL and Cushman & Wakefield, the bank had been turning to private-equity firms. Guggenheim Investments is the money-management arm of Guggenheim Partners, a global investment firm with over $300 billion in assets under management. Temasek controls the likes of Singapore Airlines, and estimates its global portfolio to be worth over $200 billion. The Journal reported that a deal, if completed, would mark Temasek’s first direct investment in a U.S. brokerage. It would also bolster Eastdil’s plan for an Asia expansion, and free it from the regulatory hurdles of being tied to a U.S. bank.